The Life of Bon: You can never have too many earrings. I'm on vacation, and as such I am staying away from my blog. I'm on break! Don't bother me! It's Black Friday as I'm sure you all know. I went out to brave the crowds Thanksgiving night, and it was the single most miserable experience of my life. No deal, no matter how great it is, is worth the hordes of people and waiting in line for 45 minutes. Shoot me now. Which is why my Black Friday deal is coming to you via the comfort of your own home. Trust me, it beats the heck out of trying to go to a store today. My best friend Amy has always been a crafty genius. She used to make earrings and necklaces for all of us friends constantly and boy was she dang good at it! One day a few years ago one of us (Akasha!) said, "Have you ever thought about selling any of this? There's this site online. You can sell stuff you make. I think it's called etsy?..." And that's how it all began. Amy has a full blown jewelry shop now and I couldn't be more proud of how hard she works on it. Her most popular item right now is these initial necklaces. You can wear them with just one initial or add your sweatheart's to it... freak, you can do whatever you want with those little letters. The options are endless! For the entire week (until December 6) everything in her shop is 35% off. Her prices are already extremely affordable so that makes it really too good of a deal to pass up. And no lines! Make sure to visit her shop and use code lifeofbon35 at checkout. Oh, and to really sweeten the deal we're giving away five $25 prizes to readers. Count, em FIVE! 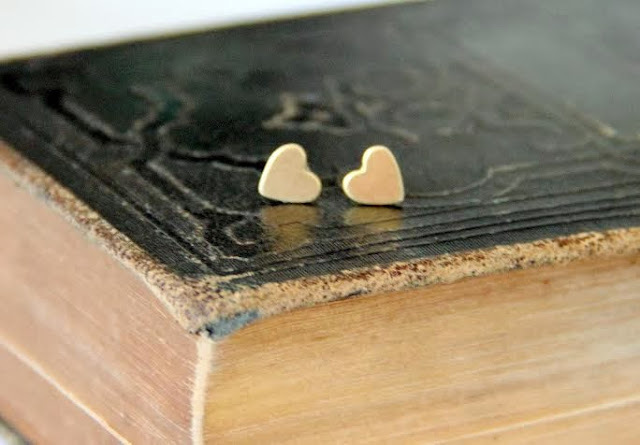 Winners will get a heart necklace and their choice of two sets of stud earrings. sooo cute! I want a "j&r" necklace! 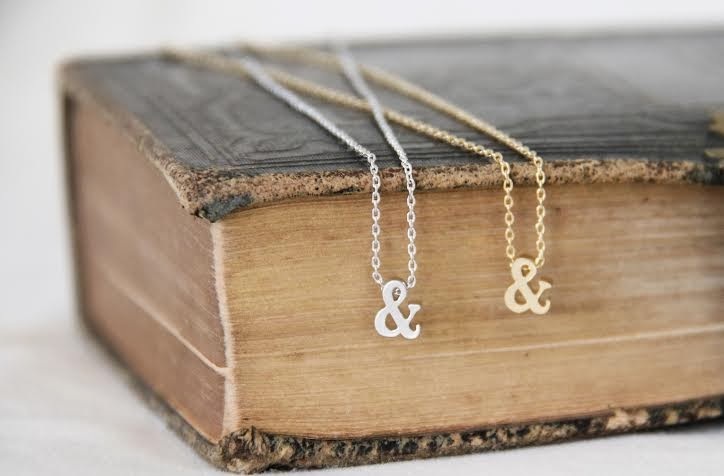 I love the Gold Initial and Ampersand Necklace! Cute cute cute! 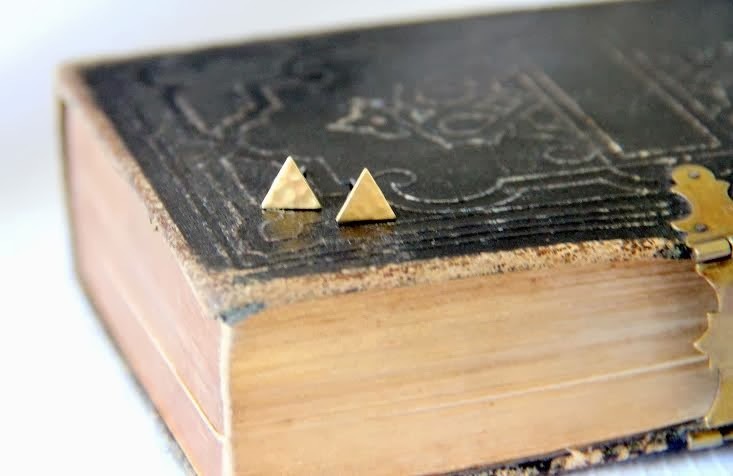 My gold initial necklace broke a while ago, and I'd get one of these to replace it. I might have to get an initial necklace for my roommate for her Christmas present! 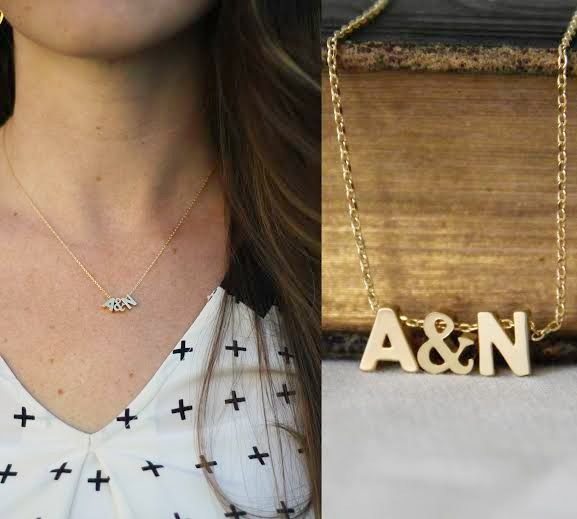 I want an "A&S" necklace!!! So cute! 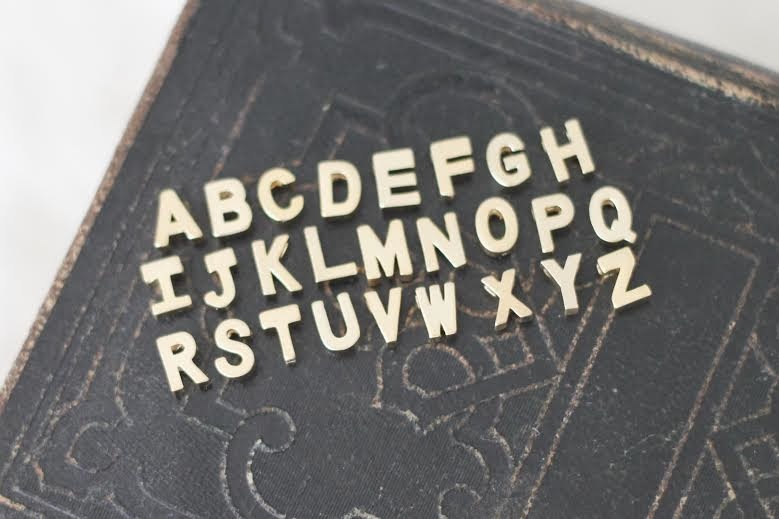 I just went and ordered an initial necklace--thanks for the recommendation! I like the Silver Elephant Necklace! OMG--I was just talking about wanting some initial necklaces---I've not seen them with the &....I'd totally be cheesy, and get E&A for the hubs, too! I love the ampersand necklace, with and without initials! So delicate but just a little quirky. Thanks for the giveaway! 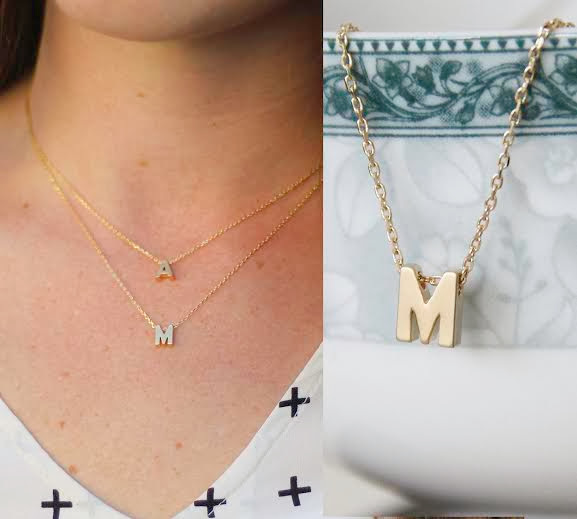 I would love an "M" necklace!!! 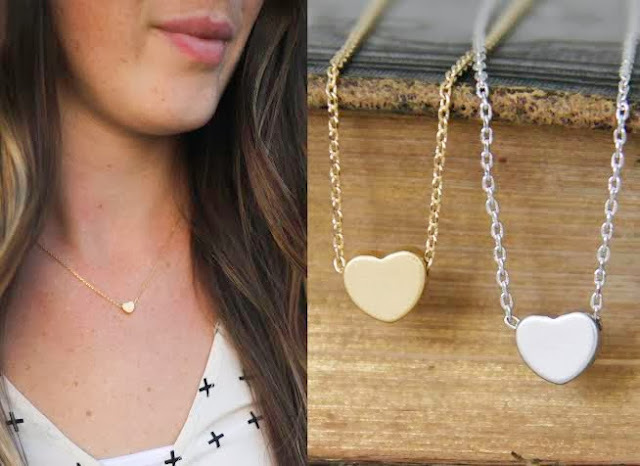 I love the hammered heart earrings and the ampersand necklace. So simple and adorable. Wow, so cute! I love the & necklaces. HY!wow,,what a beautiful designing very wonderful looking.Thanks for share.